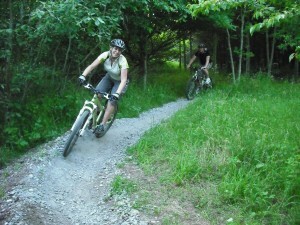 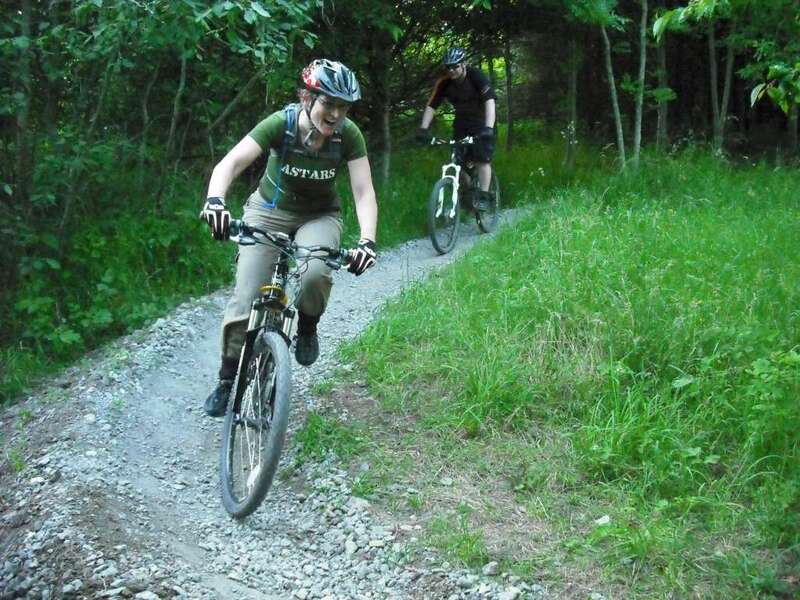 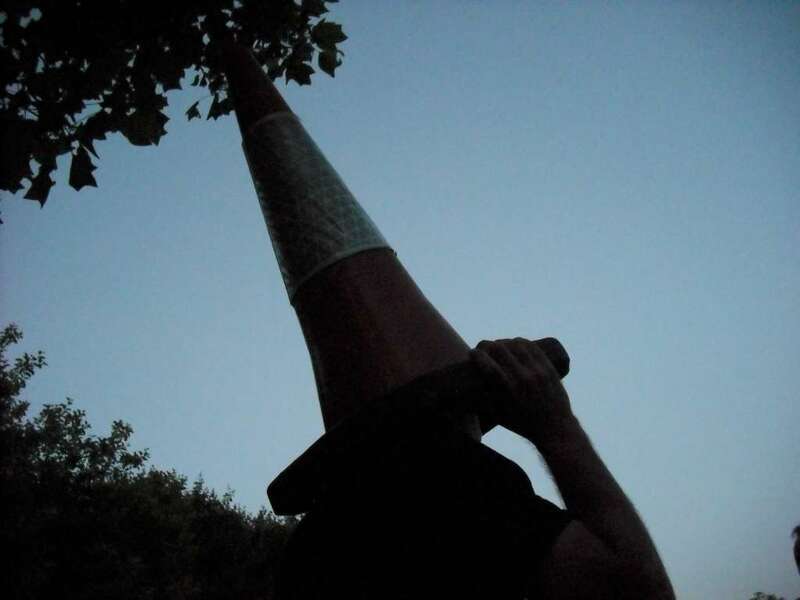 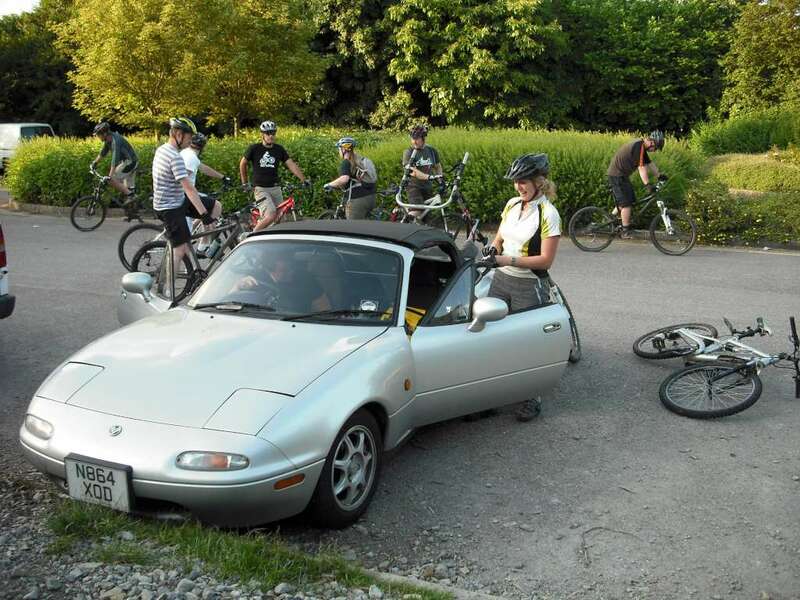 Photos: Solstice evening ride and BBQ 2010. 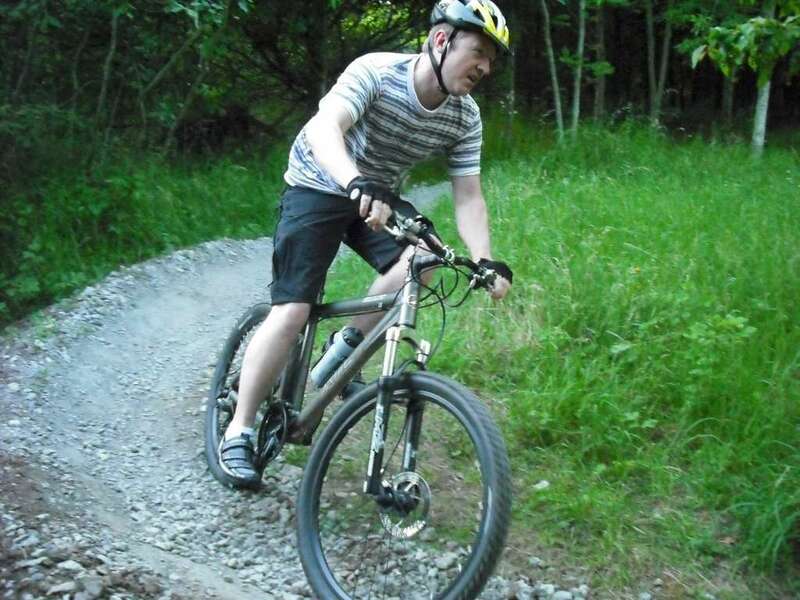 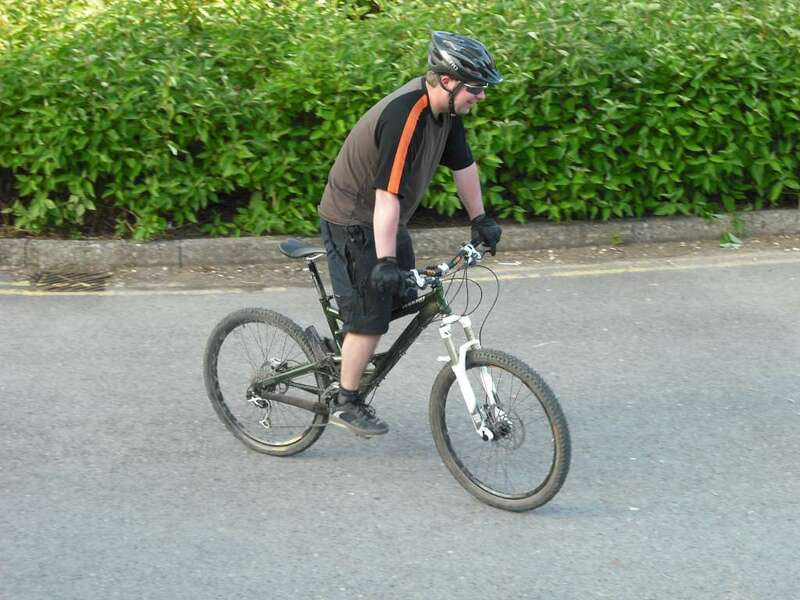 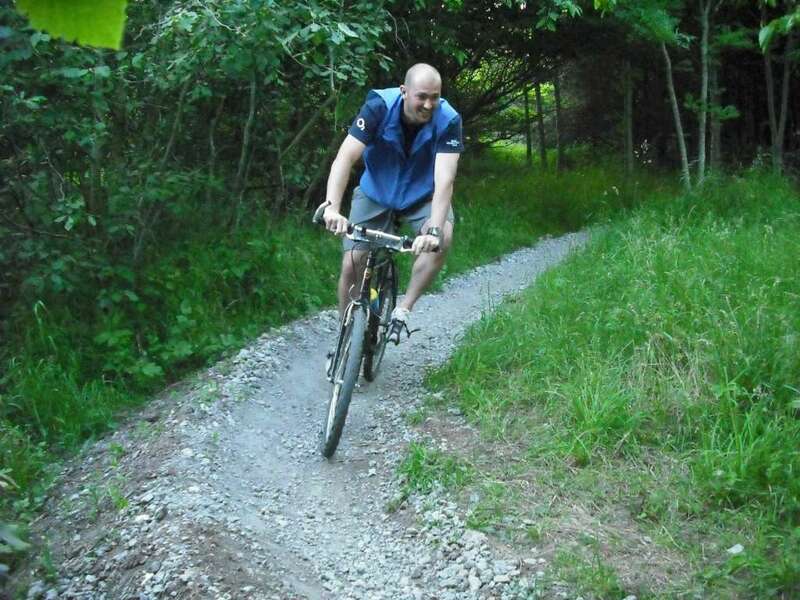 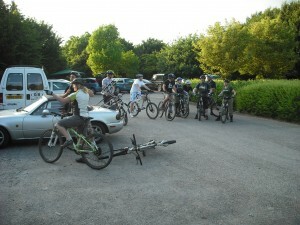 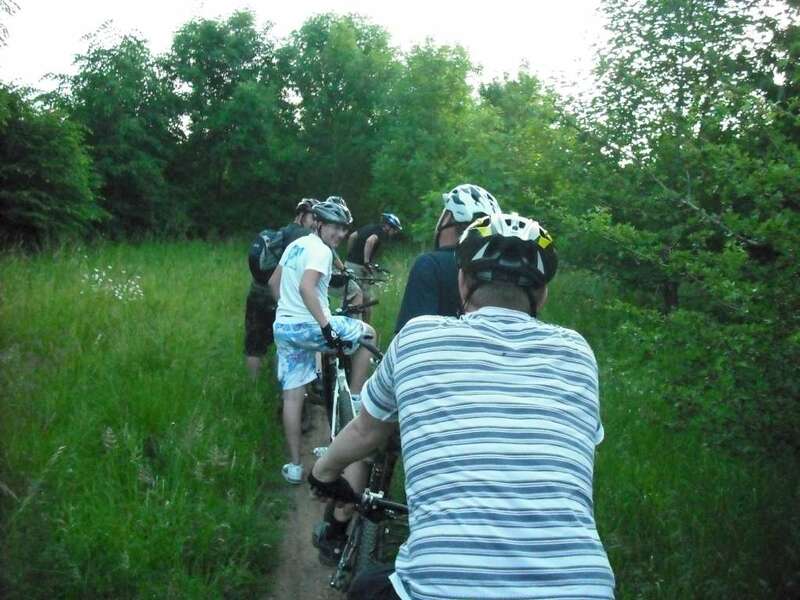 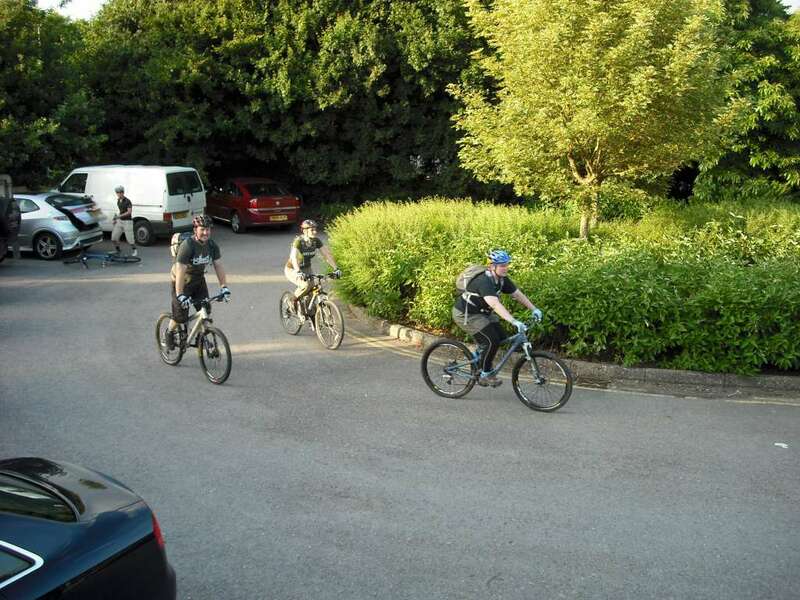 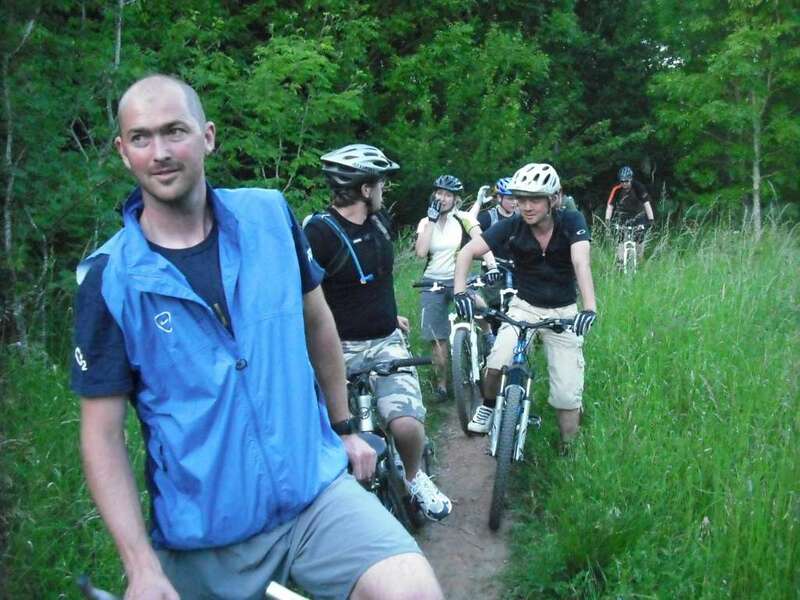 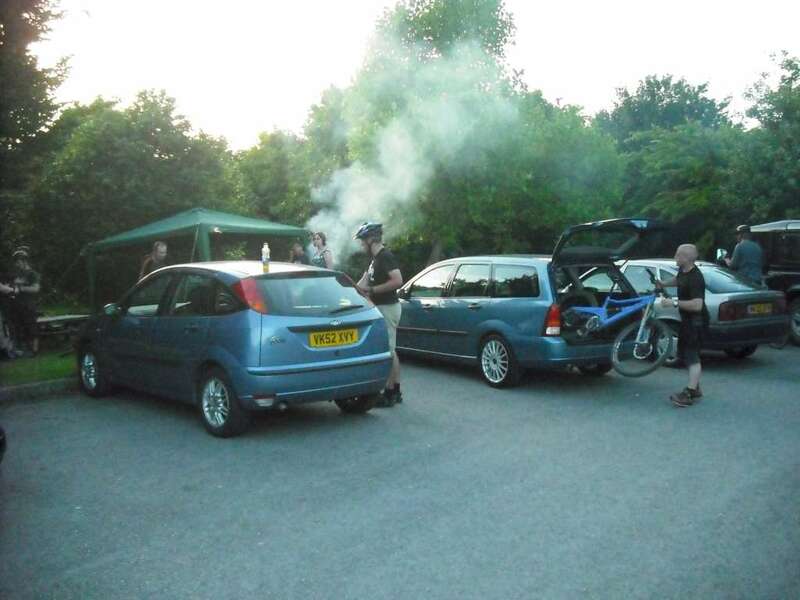 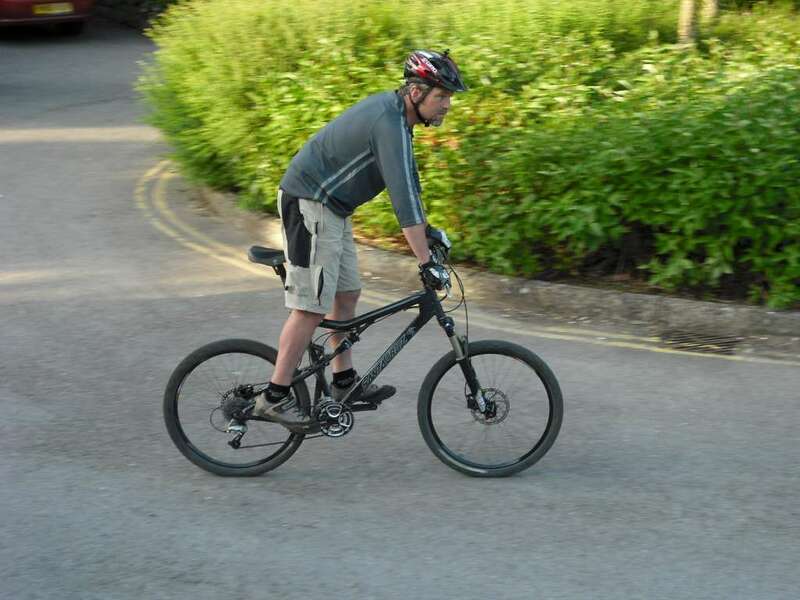 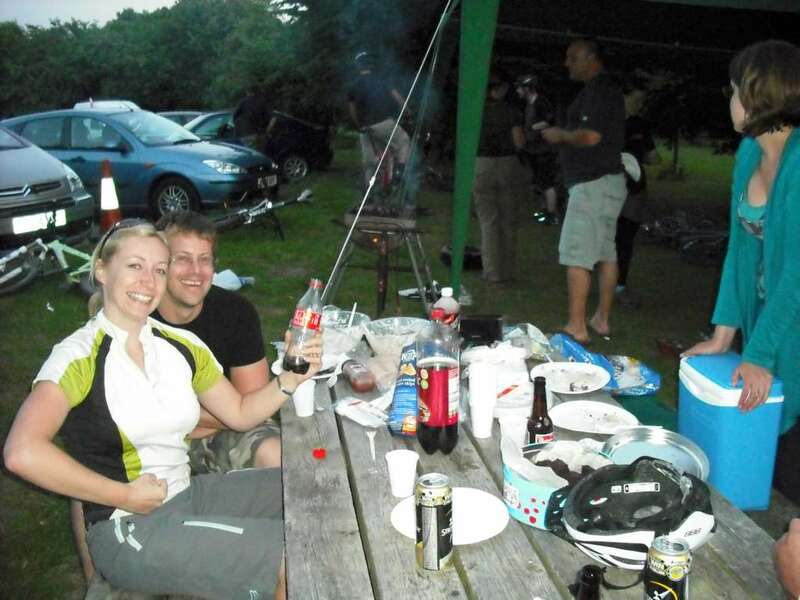 On Monday 21st June 2010 we had an evening ride and BBQ at the Croft Trails in Swindon. 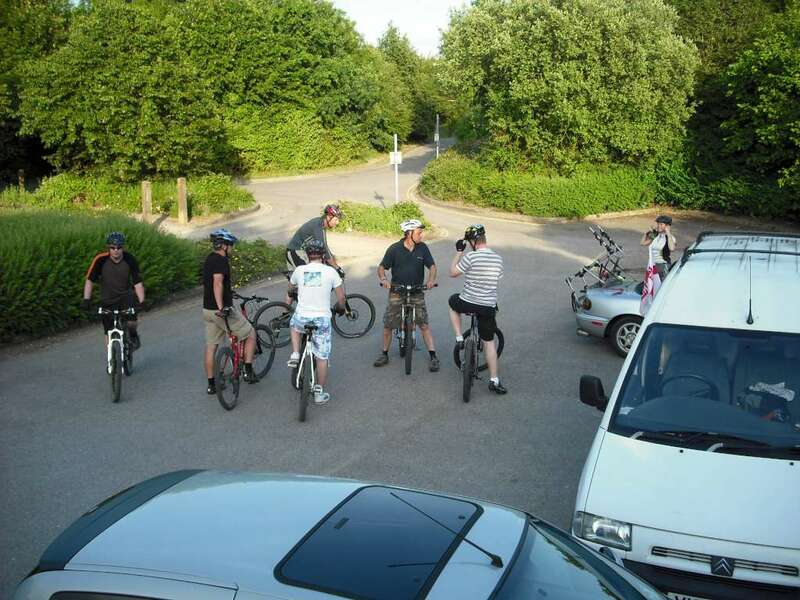 We had a good turnout helped by the good weather. 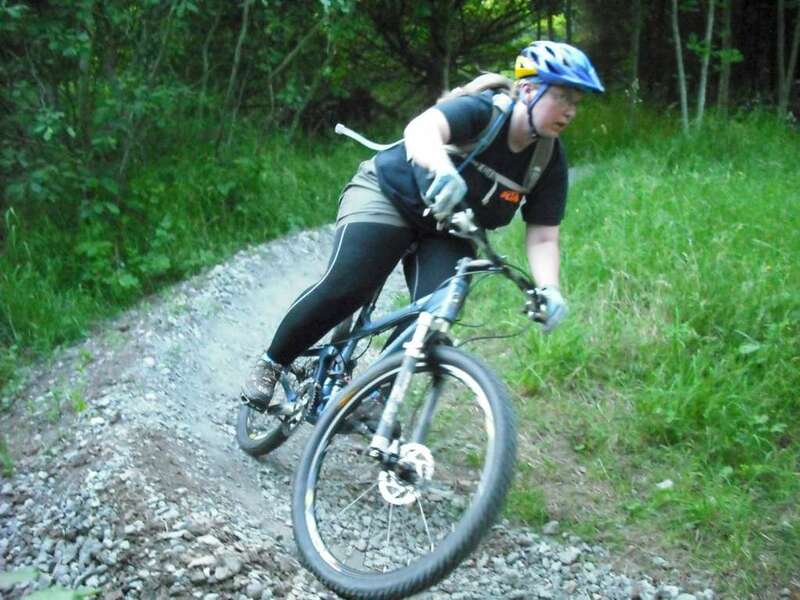 We did a few laps and then got on with the serious business of some face stuffing.